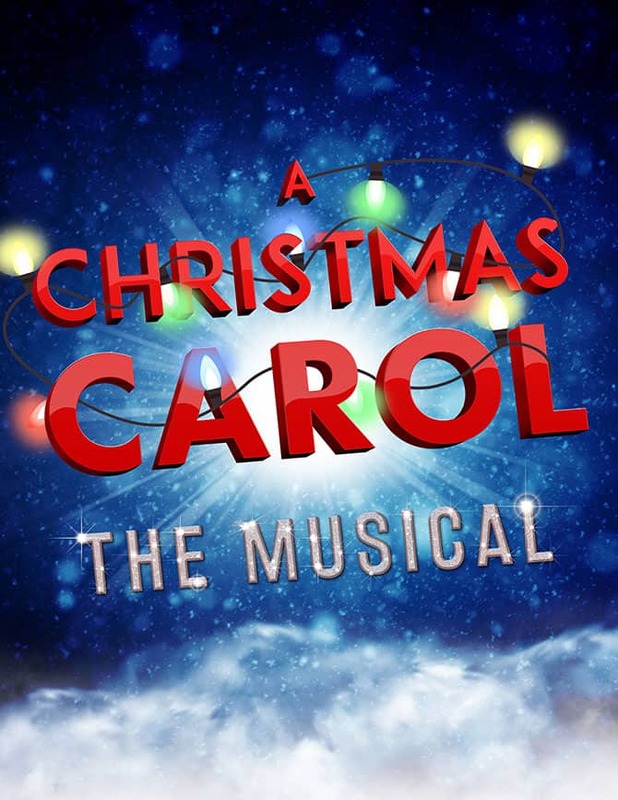 In this musical adaptation of Charles Dickens’s most well-known story (which was performed at New York’s Madison Square Garden every December from 1994-2003), Ebenezer Scrooge is a prosperous curmudgeon who believes that personal wealth is far more valuable than the happiness and comfort of others. With an infuriated “Bah! Humbug!,” Scrooge is forced to face his selfish ways when three ghosts visit on Christmas Eve and lead him through his Past, Present, and Future. Thanks to their guidance, Scrooge recognizes his faults and greets Christmas morning with cheer before spending the day reconnecting and sharing love with those who mean the most to him. 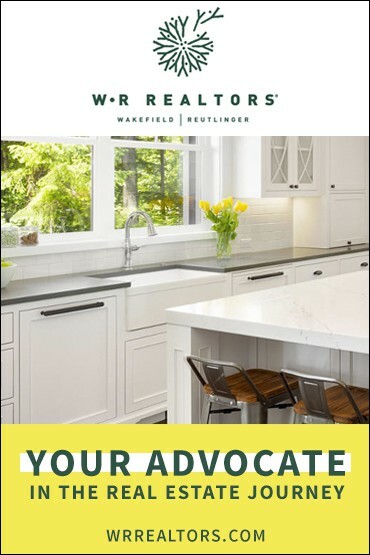 CONTACT: 812.288.8281 or go here. 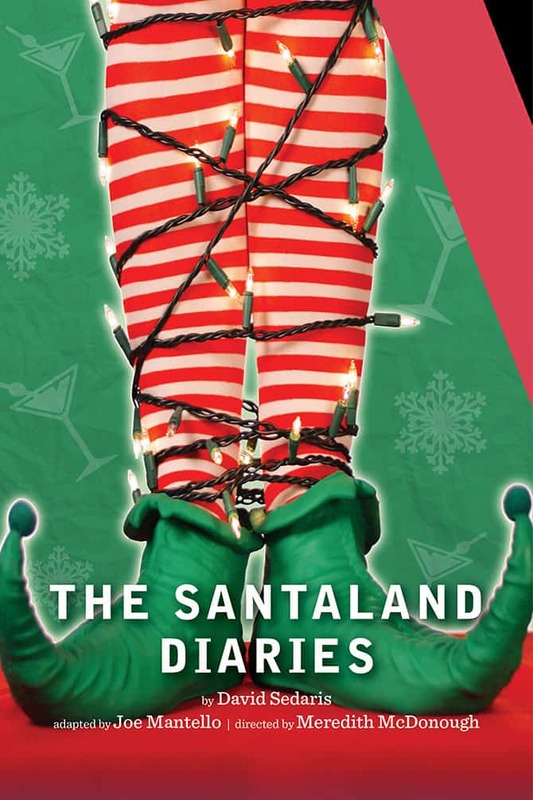 Delightfully irreverent, packed with David Sedaris’ signature wit, and adapted for the stage by Joe Mantello, this new production of The Santaland Diaries is a holiday classic for those revelers who prefer their eggnog spiked! As the Christmas countdown begins, a newly-hired elf enters the coldest circle of retail hell: Macy’s Santaland. In real life, Crumpet the Elf is an unemployed actor, but now he’s hard at work, greeting children, judging their parents, and giving audiences a hilarious behind-the-scenes tour of the North Pole. CONTACT: The box office in person, call 502.584.1205, or go here. Bob Bernhardt and the Louisville Orchestra get in the Christmas spirit with singer/songwriter/actress Jennifer Nettles, performing songs from Nettles’ album To Celebrate Christmas. Country music fans will recognize Nettles’ signature powerhouse vocals from her years as a member of the band Sugarland, which was nominated for a Grammy award in 2006 in the Best New Artist category. Rock ‘n’ roll fans know Nettles as one half of the 2006 hit single Who Says You Can’t Go Home, a duet performance with rock band Bon Jovi. Nettles made her Broadway debut in 2015 as Roxy Hart in the Tony Award-winning, record-breaking musical Chicago. And in 2016, the Georgia native reprised her 2015 Dolly Parton’s Coat of Many Colors NBC television role as Dolly Parton’s mom Avie Lee in the holiday-themed sequel Dolly Parton’s Christmas of Many Colors: Circle of Love. Most recently, the multi-faceted performing artist starred as Donna in the Hollywood Bowl’s 2017 summer production of Mamma Mia! 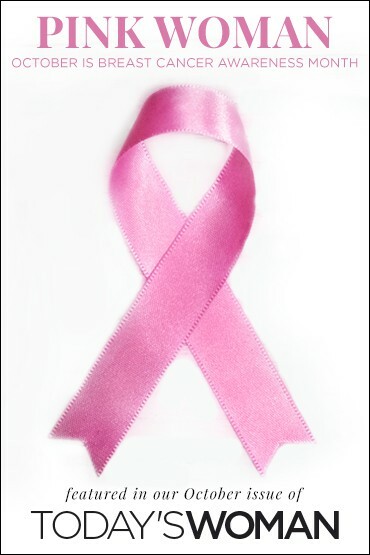 CONTACT: Go here or call 502.584.7777, 800.775.7777, or the box office (walk-up or drive-thru).